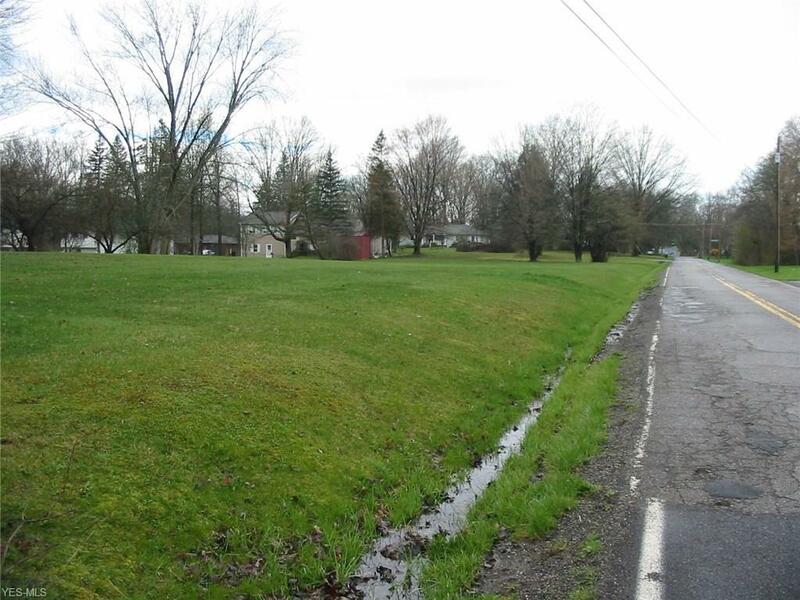 A Beautiful 1.5 acre Property in Canfield Township/Canfield School District. The Perfect place to Start from Scratch with your new Home. You control all the plans within Canfield Township zoning restrictions. Bring your own Builder or use one of ours! Bring us your house plans and we can get you an Estimate. The property has Public Water on Lot #1 and can be run to the other two lots. Selling all 3 lots for One Price. The sewer has been run to the property by previous owner. The Buyer is to do their own due diligence on permits and tap in fees. Lets get started today!